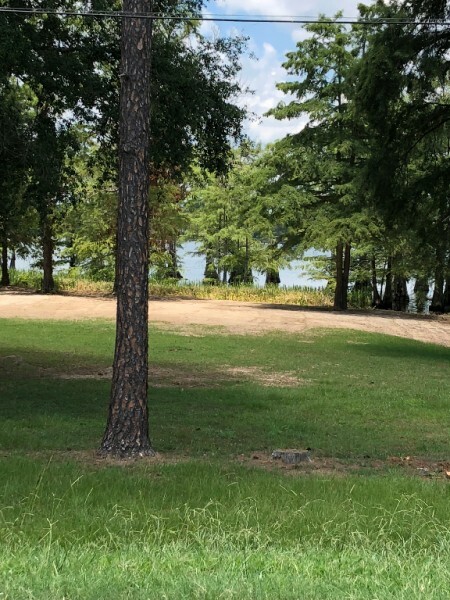 This beautiful lot is ready for you to build you lake house. 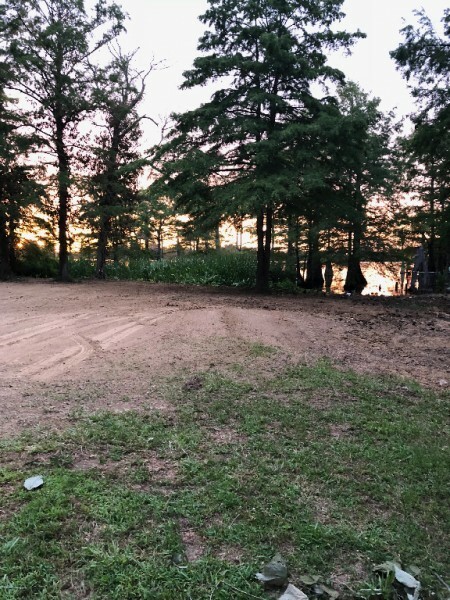 Great Sunset views, this Lot 125 of Bellevue Subdivision #2 sits across from Lake Bruin Golf Course. There is a boat ramp which sits 1/2 on the lot and is shared with the neighbor. 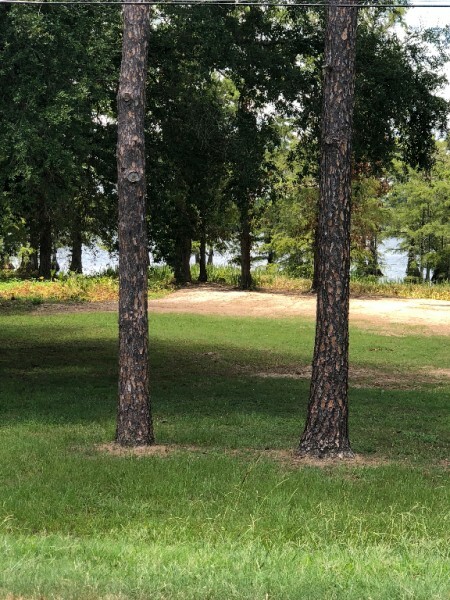 Plenty of trees, lots of shade all day, tall cypress trees line the waters edge.